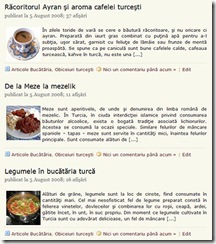 PDF ( Portable Document Format ) is the most preferred way to distribute e-Books, Guides, Documents etc.,But the issue with PDF’s is that editing is not possible unless one has a PDF Editor.So to edit a PDF Document you need to choose other ways.A easier way to tackle this issue is to use online document converters like PDF to Word, which by the name itself tells what it does.The converted documents maintain the formatting of the original PDF which mean it retains any hyperlinks in the PDF, Page Layout, Converts Tables to Editable Tables, and with the images are same as in the original document.The pdf it can be edited and later saved back as either a .doc or .pdf file. 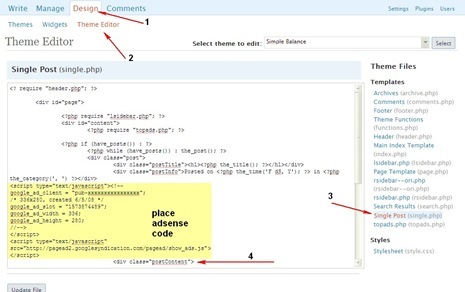 To the left hand side you can see a section which is similar to the image show below. 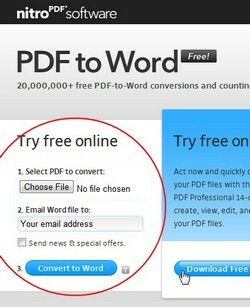 Upload the PDF File to be converted and enter a email address where you choose to receive your converted document file. 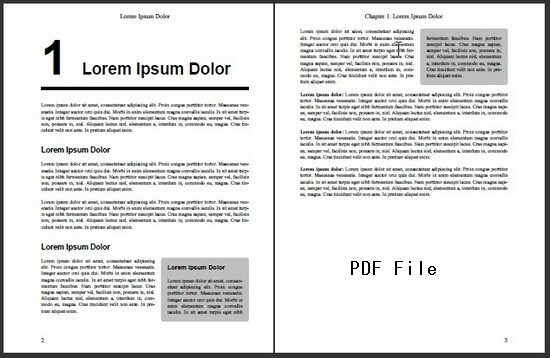 Here’s comparative look of how a PDF and a Converted PDF looks. 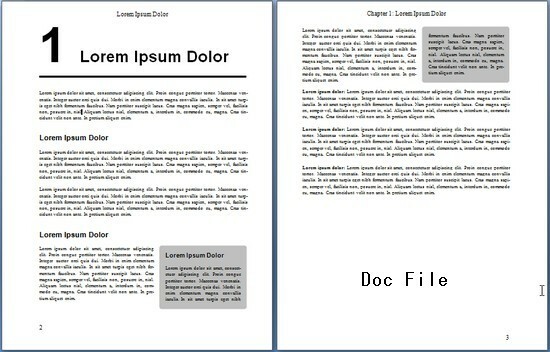 Note : The online conversion accepts PDF Files less than 10 MB in size, if you have a bigger PDF file users need to either try out the 14-Day Trial or Buy the Nitro PDF Professional.